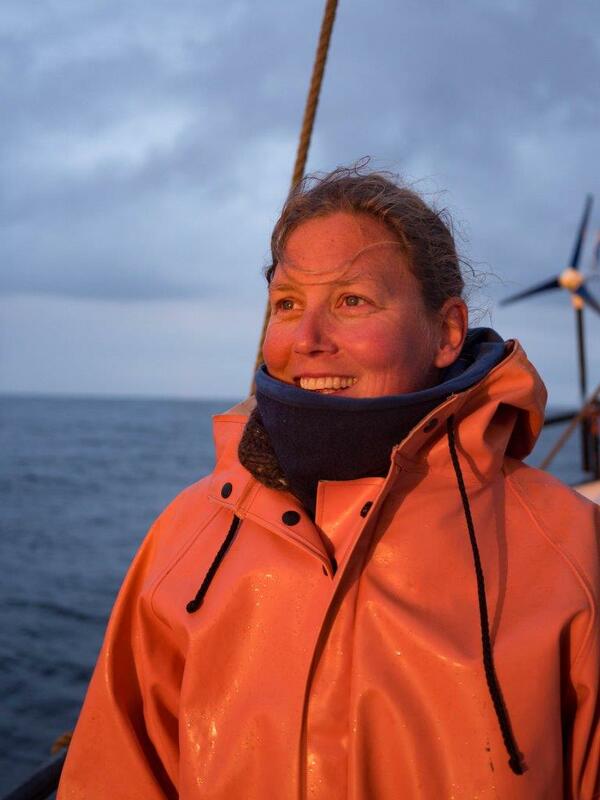 Hello, I am Heidi and I have sailed on AVONTUUR as chief mate since La Rochelle in December 2017. Next to sailing the vessel, I try to keep the crew busy with deck work and I’m in charge of safety on board. In ports and at sea I make sure that our rum, coffee, cacao and all the other products find a nice space in our cargo hold and will be delivered dry and safe to France and Germany. On this voyage I loved to cross the Atlantic, see whales jumping and find a bunch of new friends on board and ashore. The crew is a lovely group from several places of the world, who can teach me a bit about different views and ways of life every day. For example, if someone teaches me that it is okay, to stink a bit on board, or that a vegan cake is not a penalty. Ashore I met the farmers who produced some of the coffee that we loaded in Puerto Morelos, Mexico. We had a great night out and made plans for the next visit in 2019. I hope that I can meet all of them again the next years over and over again with the AVONTUUR. Now we are on the way to Hamburg, where I will see my dearly missed family and will enjoy my holidays in Hamburg. How long have you been onboard? Since Marie Gallante in February disembarking in Hamburg. What is your position onboard? 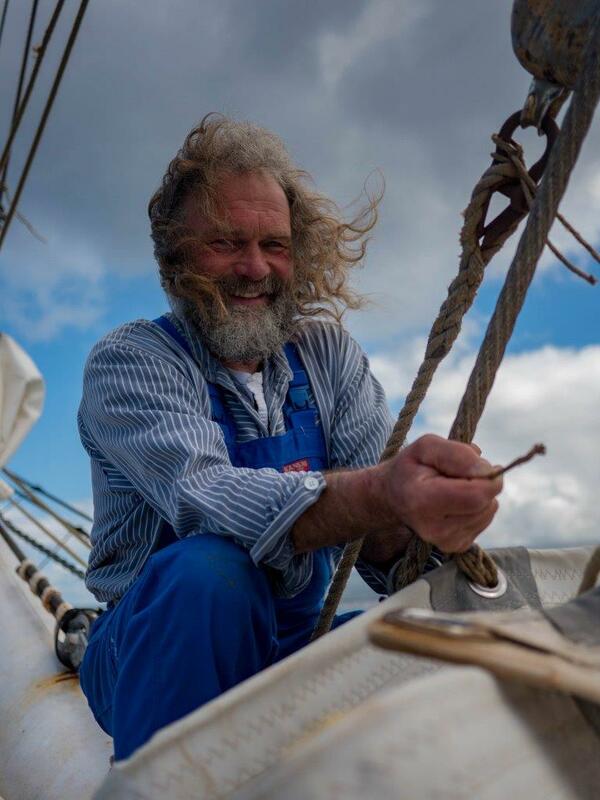 What is your motivation to sail with the AVONTUUR? 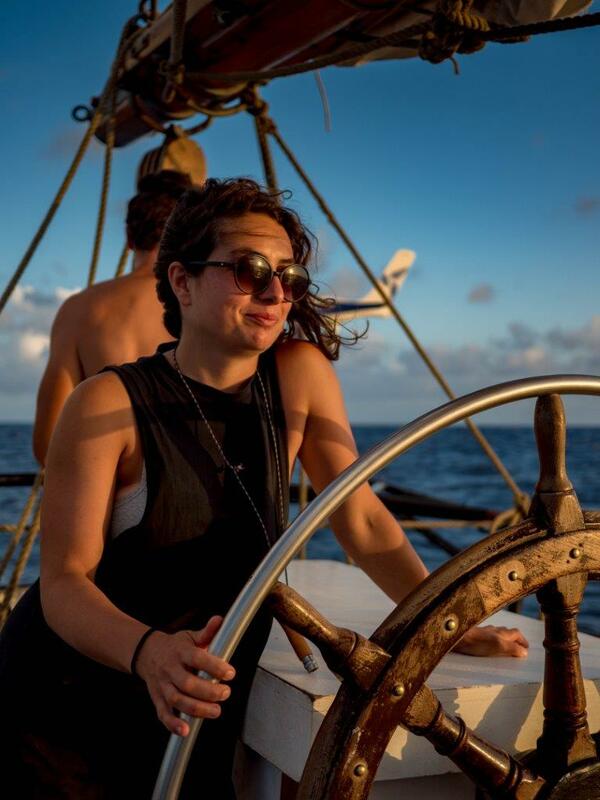 I used to sail mainly in festivals and charters but I wanted to find sailing work with something more meaningful. Still sailing and living on my own boat. Describe this trip in one sentence? I wanna go back to most of the places we’ve been. 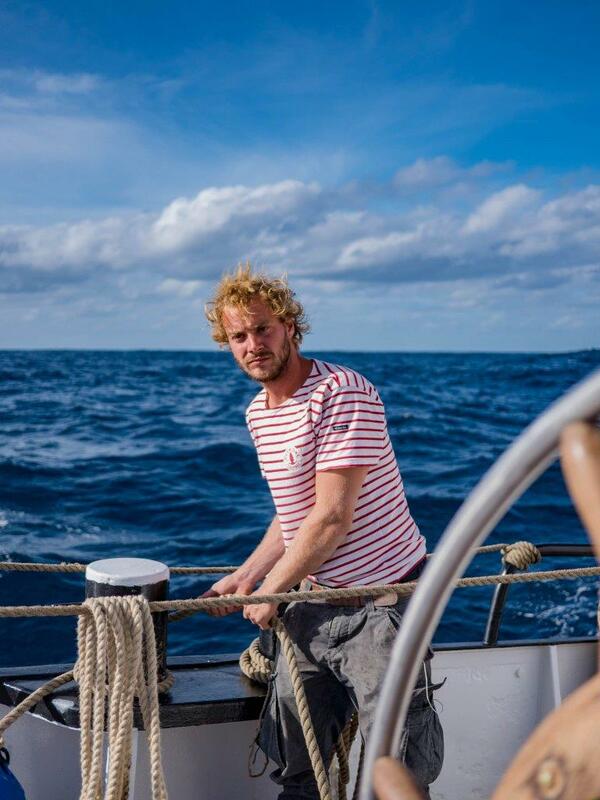 Word of mouth – I was looking for a sailing experience and an Atlantic crossing. La Rochelle to Hamburg. 5 months. How much experience do you have sailing? Zero shipping experience and limited day sailing experience on lakes. What has been your best experience onboard so far? Learning some rigging work and bonding with fellow shipmates & crew. Mostly in academia studies particularly in political philosophy masters. Hopefully having much more sailing experience and having partaken in a refit. Defying the confines of conventional work and travel. Horta to Hamburg. >1 month. ein Jahr auf die Outlaw. Ich werde das projekt begleiten.